8:34 a.m. 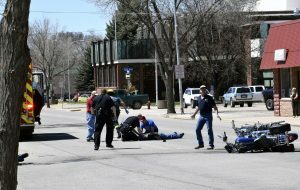 In Craig, officers with the Craig Police Department investigated an allegation of assault. 8:50 a.m. On the 1100 block of Yampa Avenue, officers investigated a fraud report. 10:13 a.m. At Northwest Pawn, officers investigated a possible weapons violation. 10:21 a.m. On the 600 block of Wickes Avenue, officers investigated a possible theft. 10:30 a.m. On the 600 block of Wickes Avenue, officers investigated an allegation of assault. 11:40 a.m. On the 1200 block of West Sixth Street, officers responded to a report of a burglary. 12:31 p.m. On 900 block of West Eight Street, officers investigated an allegation of assault. 3:24 p.m. In Craig, officers investigated an incident involving a suspected drug violation. 4:38 p.m. Near the intersection of Breeze Street and West Victory Way, officers responded to a crash resulting in property damage. 5:00 p.m. On the 300 block of Lincoln Street, officers investigated an allegation of assault. 8:50 a.m. On the 1100 block of West Victory Way, officers recovered found property. 9:53 a.m. 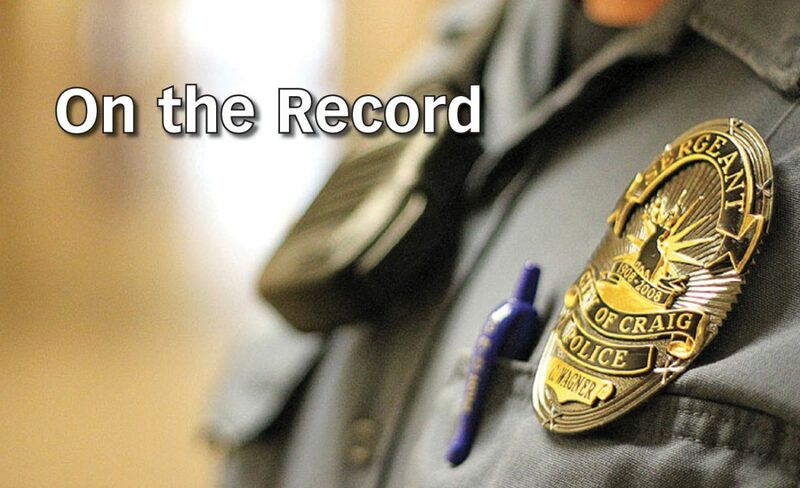 In Craig, officers investigated an allegation of domestic violence. 5:24 p.m. On the 900 block of West Sixth Street, officers responded to an incident involving wildlife. 8:04 p.m. Near the intersection of East Third and Rose streets, officers made a traffic stop resulting in the arrest of a 28-year-old Steamboat Springs man on suspicion of driving under the influence of alcohol, careless driving, failure to report an accident, and leaving the scene of an accident without providing the required information. 11:04 p.m. Near the intersection of Seventh and Tucker streets, officers made a traffic stop and arrested a 50-year-old Craig man on suspicion of driving while under the influence of alcohol, driving a vehicle with excessive blood alcohol content, turning and signaling violations, and driving while under an FRA suspension. 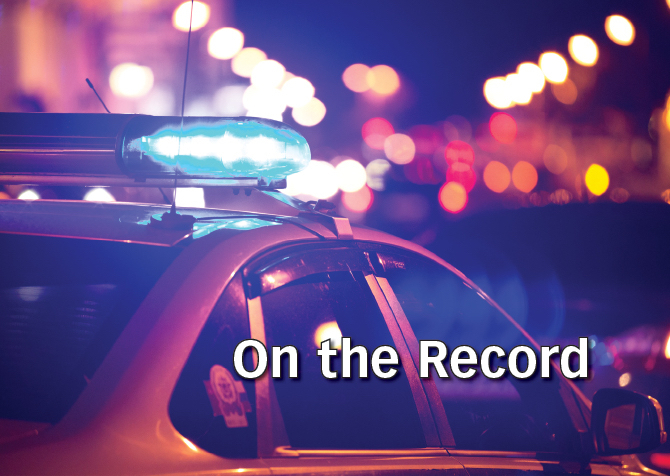 1:32 a.m. At The Popular Bar, officers responded to a disturbance, resulting in the arrest of a 26-year-old man and a 24-year-old man, both from Craig, on charges of disorderly conduct. 5:02 a.m. On the 1600 block of Yampa Avenue, officers responded to a report of trouble with city utilities. 9:16 p.m. On the 2000 block of West Victory Way, officers investigated a report of theft. 10:30 p.m. On the 700 block of Hospital Loop, officers investigated an allegation of assault. 8:43 a.m. In Craig, officers investigated an allegation of physical domestic violence. 8:55 a.m. On the 400 block of Breeze Street, officers investigated a report of a suspicious vehicle, person, or article. 9:00 a.m. In Craig, a Safe2Tell call was received and is under investigation. 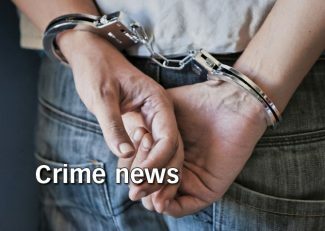 3:37 p.m. Near the intersection of Mack Lane and Industrial Avenue, Officers arrested a 39-year-old Craig woman on a warrant out of Moffat County. 12:47 p.m. At the Public Safety Center, officers recovered found property. 4:50 p.m. On the 500 block of Ledford Street, officers investigated a report of theft. 4:45 p.m. On the 2000 block of West Victory Way, officers recovered found property. 9:18 p.m. On the 1600 block of Yampa Avenue, officers responded to a report of trouble with city utilities.